Fat is one of the three critical macronutrients; along with protein and carbohydrates. Some fats are health-boosting; and, others are definitely health-busting. 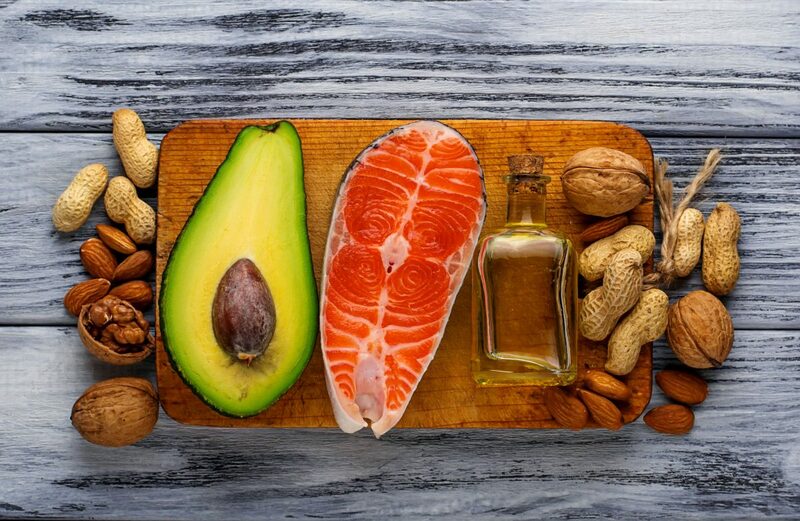 Healthy fats vs dangerous fats can make the difference between experiencing things like weight gain, aging skin, forgetfulness, brain fog, breakouts, or not. Note: You get healthy fats in your diet by eating these foods whole, as well as from using oils. These standards are in place to ensure higher quality, and that’s a great thing! Hydrogenated oils are particularly bad; this is because they contain small amounts of "trans" fats. Studies show that trans fats lead to insulin resistance, inflammation, belly fat. They also drastically raise the risk of heart disease. Lose-lose! Go and check out your cupboards and see what’s hiding in the food in your own pantry. You might be surprised!